Designed for four-cylinder engines up to 5.0 liters in size, the Holset HX30 turbo has comfortably established itself as one of the most powerful and in-demand turbochargers in its class. One of the most common complaints about aftermarket turbochargers – especially the less expensive models – is their durability. It’s simple to find dozens of instances where buyers have settled for less reliable turbo kits only to have them fail after just a few thousands mile of use. Not only does this result in wasted money, but it also means wasting time putting on and then replacing the faulty turbo – a huge frustration no matter how much you enjoy working on your car. Luckily, this isn’t an issue that you have to worry about with the Holset HX30 turbo. That’s because the Holset brand is well-known for producing quality parts that are made to last for as long as you own your vehicle. In fact, their superback compressor wheel is even certified for its extended life and durability at high turbo speeds. The HX30 is a popular choice among performance enthusiasts because of its well-balanced build that provides the extra flow capacity needed to take four-cylinder engines up to the next level of power. In addition to cars, the Holset HX30 turbo also fits a variety of bus and agricultural vehicles, as well as a number of industrial applications. Multiple turbine housing materials available to fit a range of operating temperatures. Optimized compressor and turbine wheels that provide top-of-the-line efficiency, airflow, and pressure. Turbine and compressor housing orientation that is completely adjustable. Twin hydrodynamic journal bearings that are fully floating. Diverse operating range thanks to a high-efficiency compressor. Numerous compressor and turbine housing flanges are available for this model. One problem common with many standard turbochargers is that they’re not designed for optimum output except under very specific engine conditions – a problem which can less to excessive fuel consumption and increased emissions. To combat this, the Holset HX30 turbo comes equipped with an integrated wastegate. The wastegate helps to allow the HX30 to function with a smaller turbine housing than comparable standard turbochargers, a benefit which results in a faster spool time and less lag in boost. Although the HX30 is available brand new, directly from Holset and other high-end performance parts distributors, most auto tuners prefer to find a used Holset HX30 turbo for sale because of the cost savings. 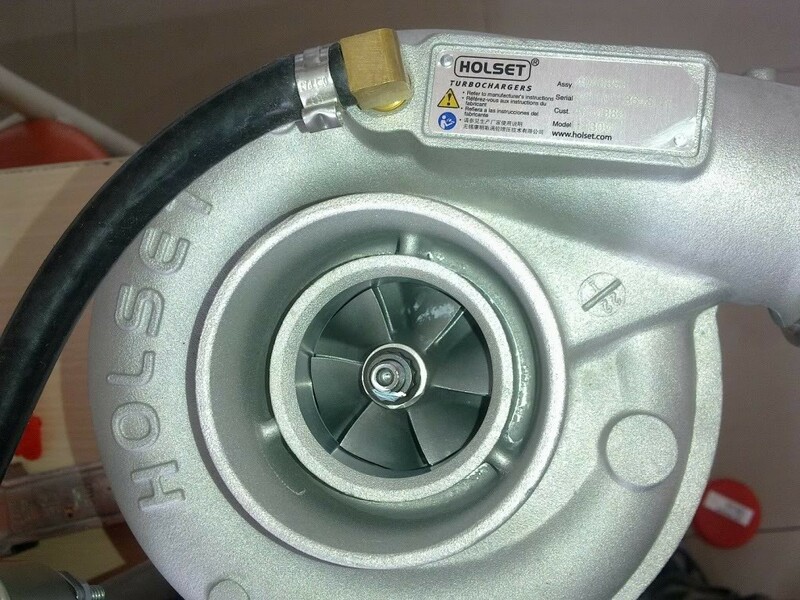 Thanks to their high level of quality, well-maintained Holset turbos are typically considered just as reliable as their new counterparts – just at a price that is often hundreds of dollars less. 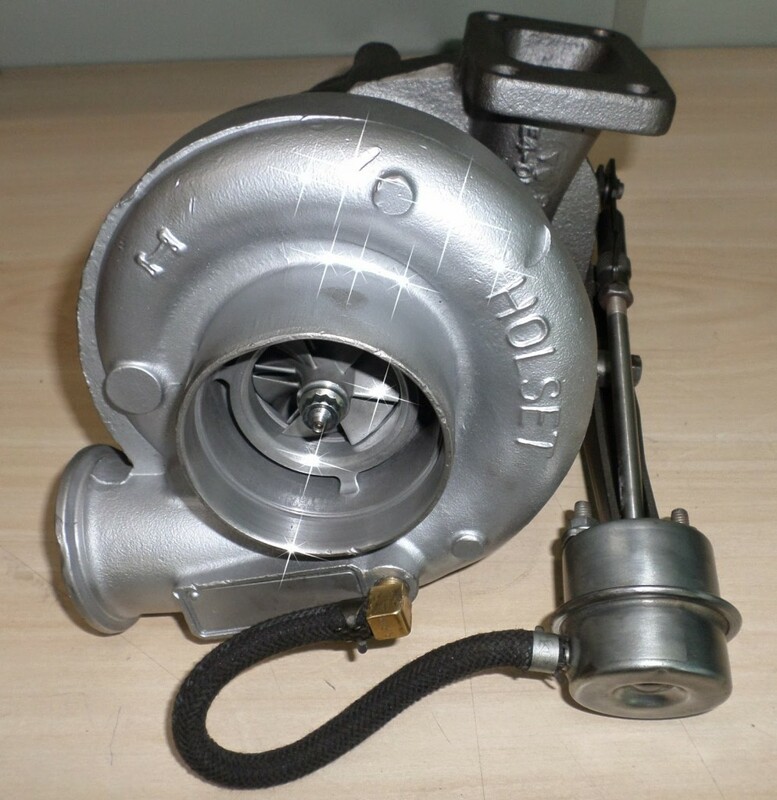 At the end of the day, if you’re looking for a powerful and durable turbocharger for your four-cylinder vehicle, the Holset HX30 turbo should be at the top of your list. While it may be slightly more expensive than some of the other more basic models on the market, the upgraded performance and reliability is well worth spending a few extra dollars on.